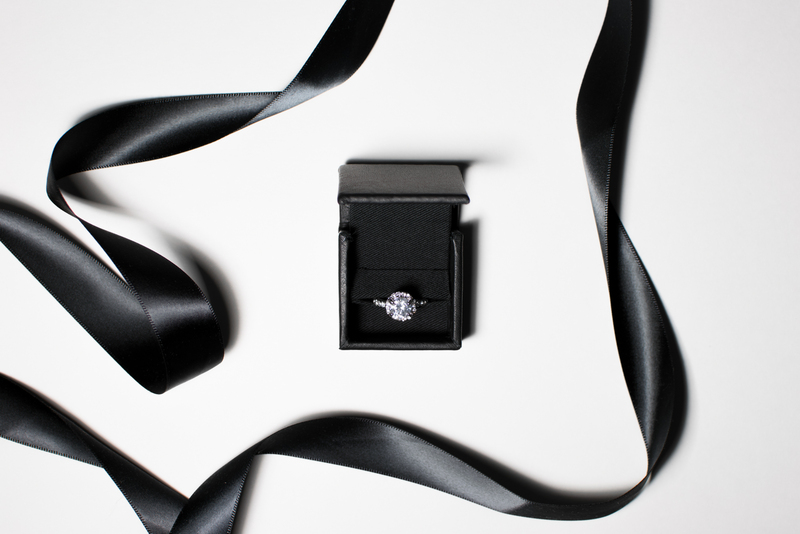 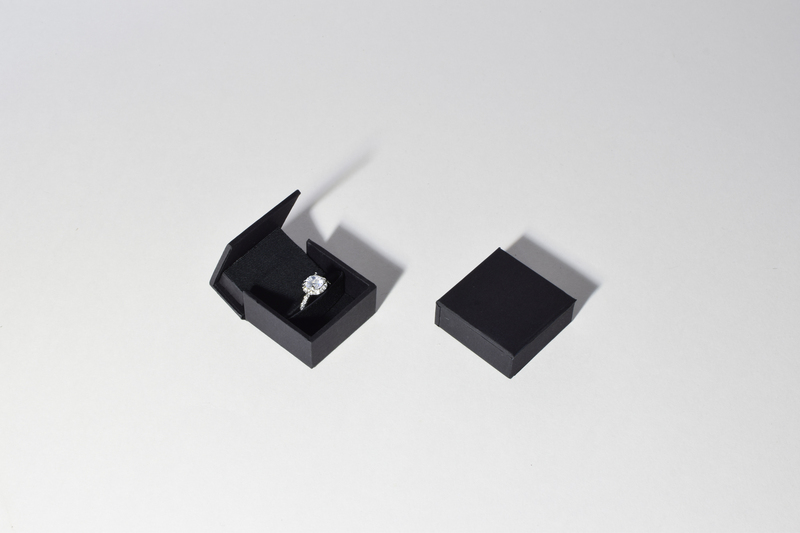 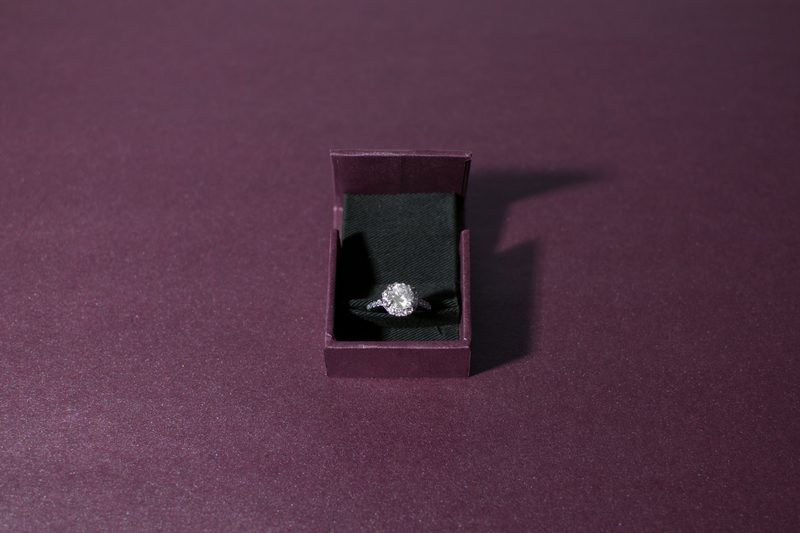 After having received a lot of interest from businesses with the Clifton Engagement Ring Case, Andrew slowly began working on a new design in 2015 hoping to provide businesses with an alternative. 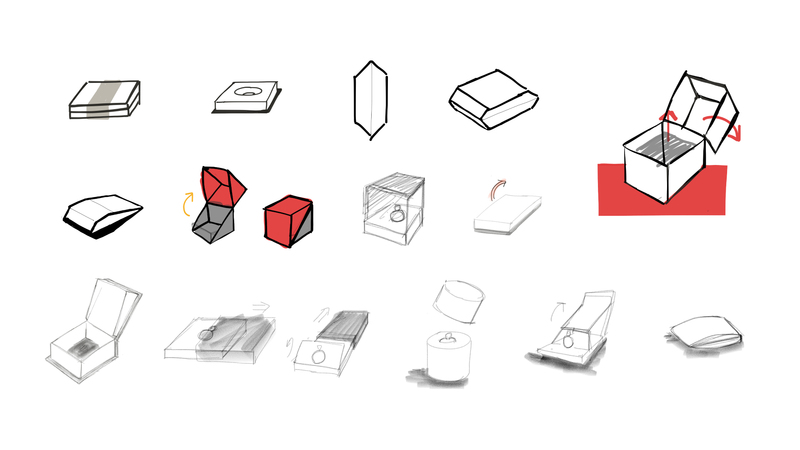 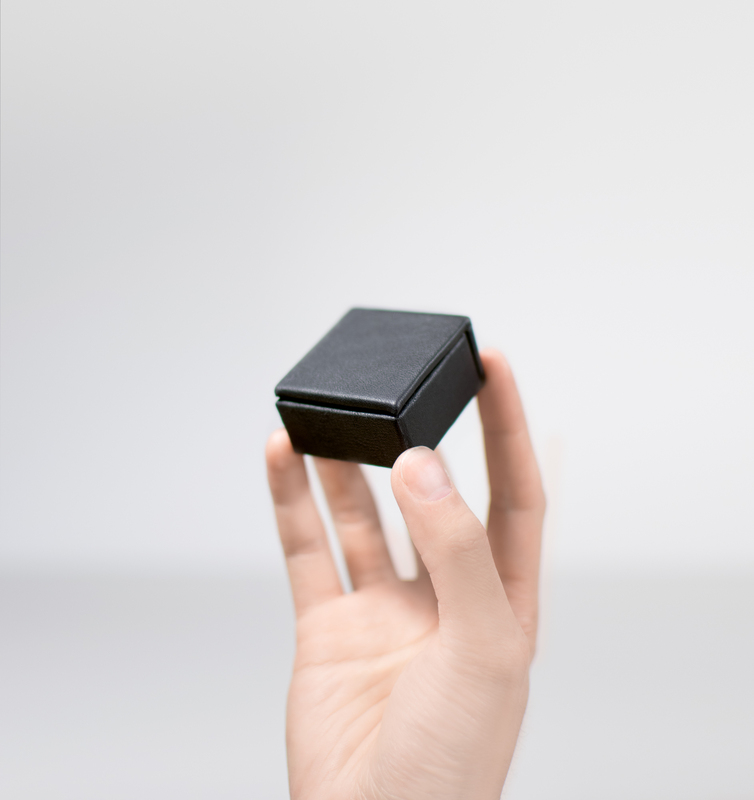 Designed for easy production, Hudson is shaped more like a traditional ring box with a slim profile of 1.9/2.5cm (small & large). 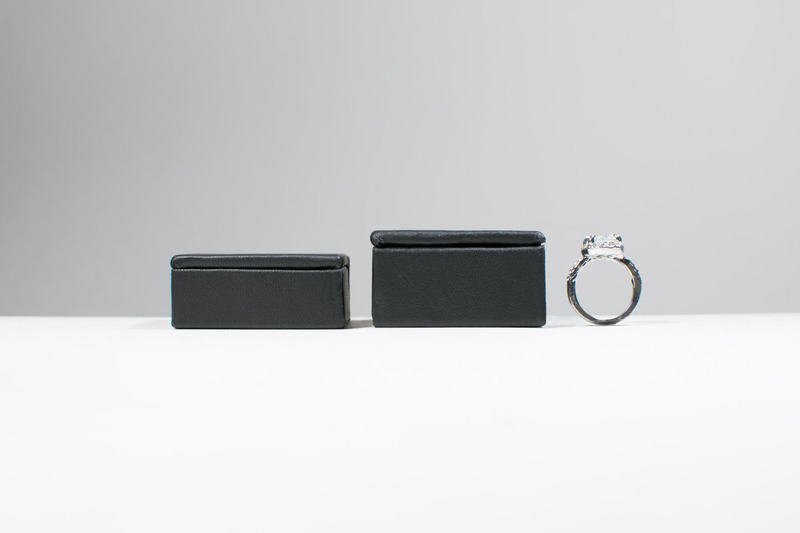 It accommodates various ring sizes and is available in leather and a variety of finishes. 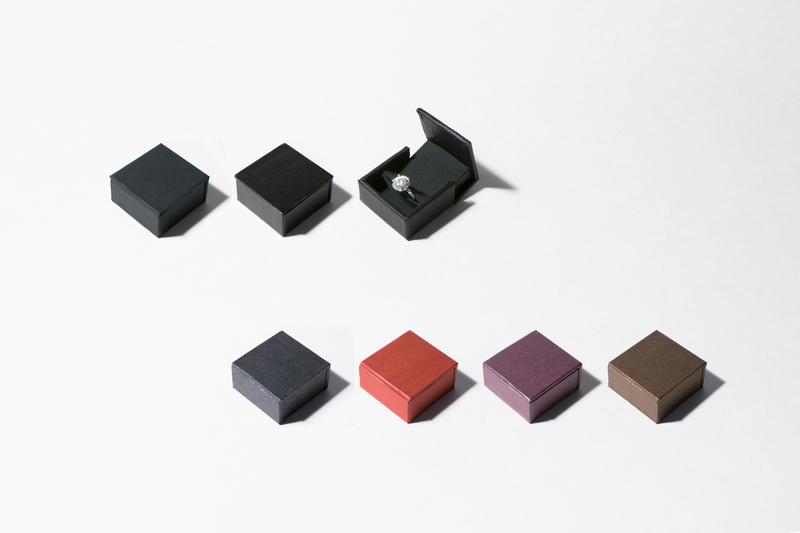 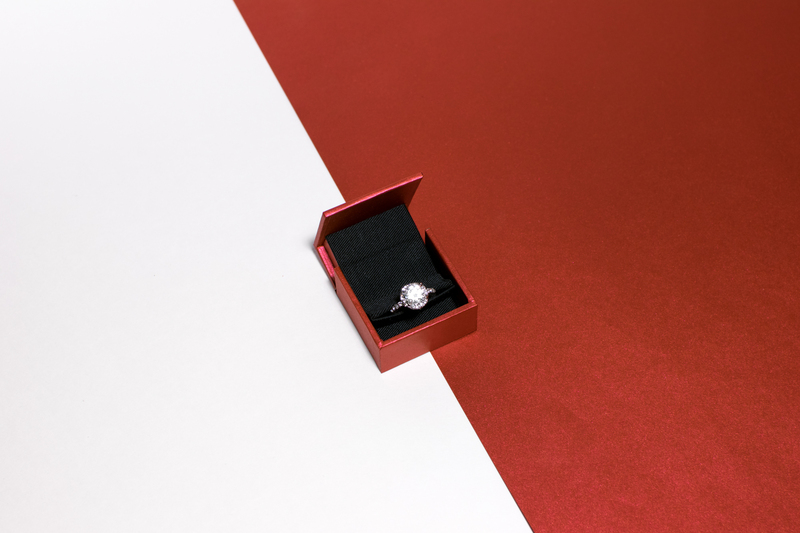 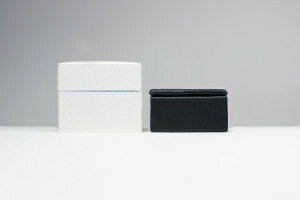 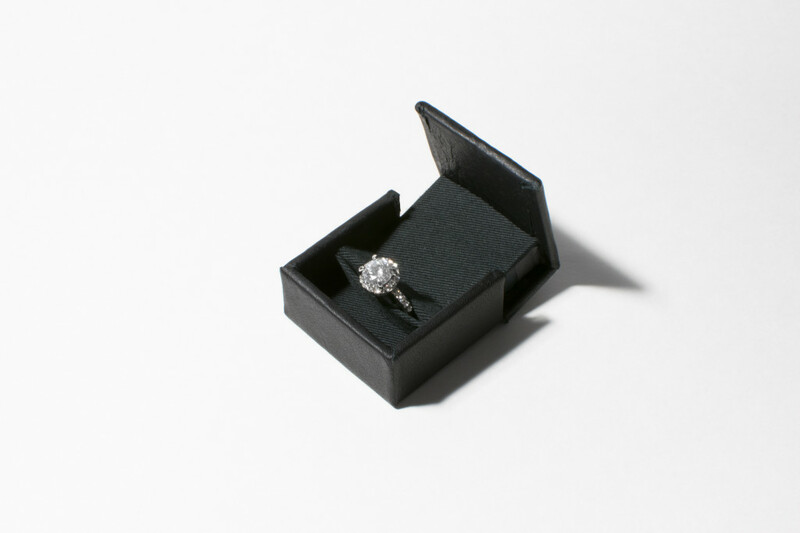 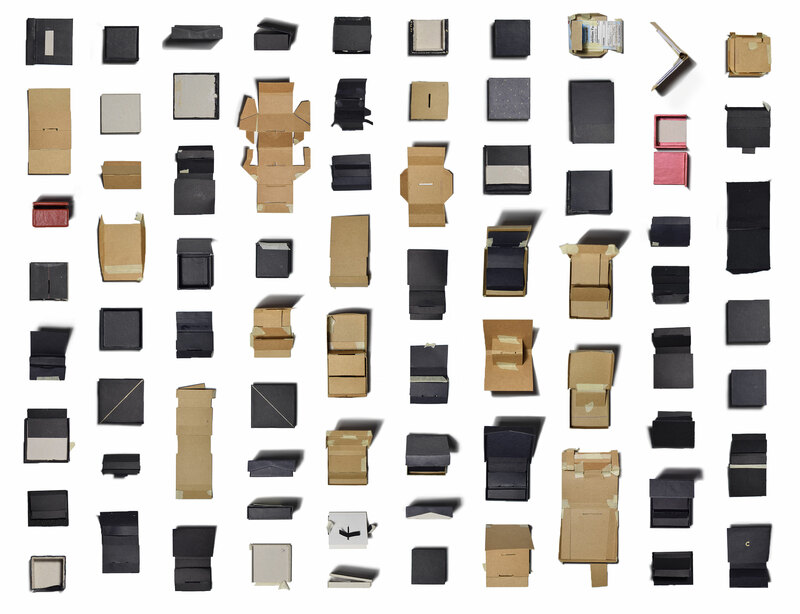 Traditional ring boxes can be bulky and dull. A slim ring case made with genuine leather and a unique opening experience.